Level/ Suitable for: Beginners to intermediate. Those with an interest in chocolate/ cake decorating/ baking/ patisserie. 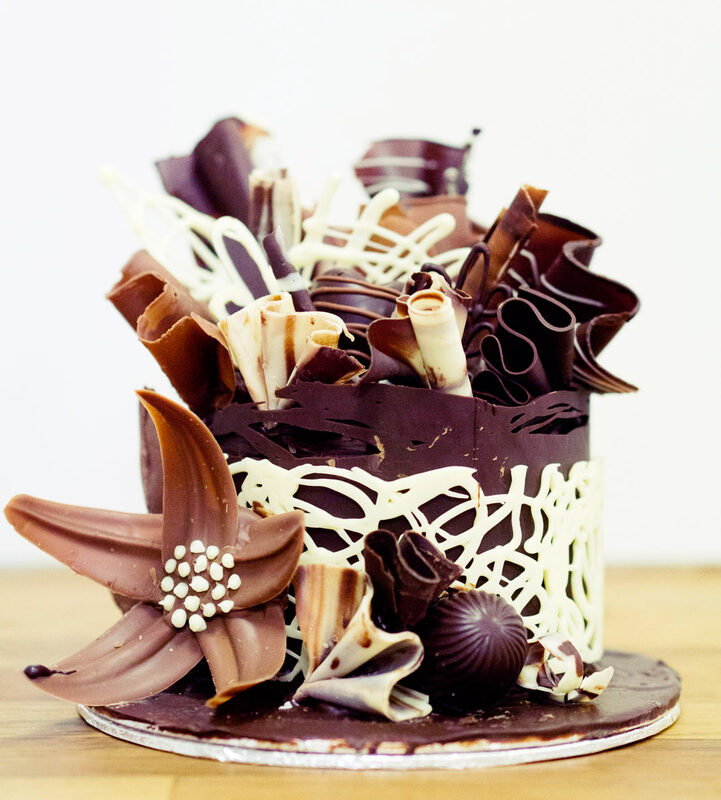 Skills/ techniques/ content covered: Chocolate tastings, chocolate origins, process of chocolate making & food matching, tempering chocolate, chocolate shells, filling shells, chocolate decorations, moulding, piping and shaving, colouring chocolates, design and decorate your very own mini chocolate cake. Workshop Length: 6 hours to include a light lunch. Already been to this workshop? You might also enjoy:Patisserie Masterclass, Magical Macarons, Decadent Desserts and The Great British Cake-Off. Please note: This class is run as a small group with just 8 spaces.